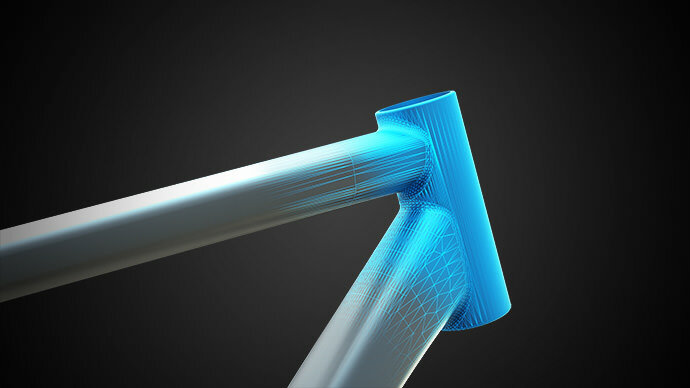 As interested as they are in producing beautiful frames, our engineers also know how important it is to get the technical aspects right. 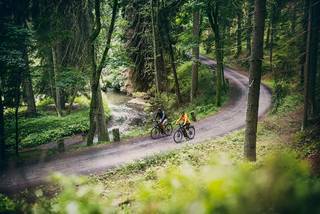 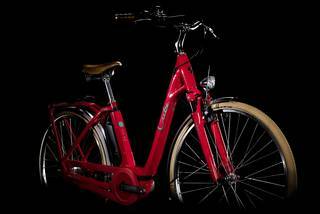 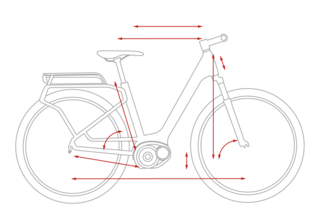 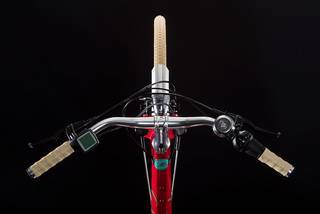 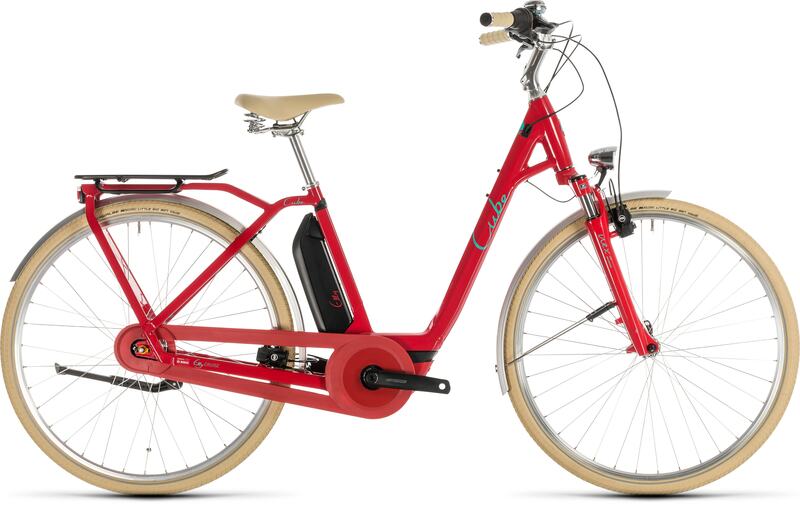 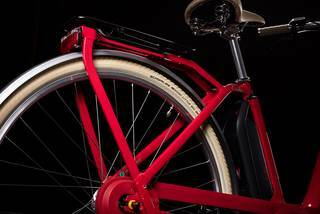 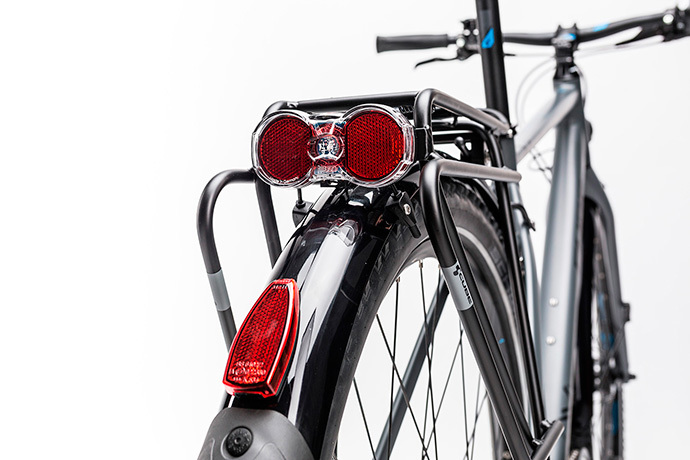 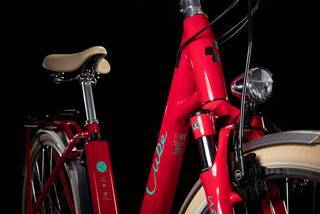 With the Elly Cruise Hybrid they've combined elegant, almost minimalist looks with a stiffness and strength that's the foundation of a safe bike that handles intuitively. 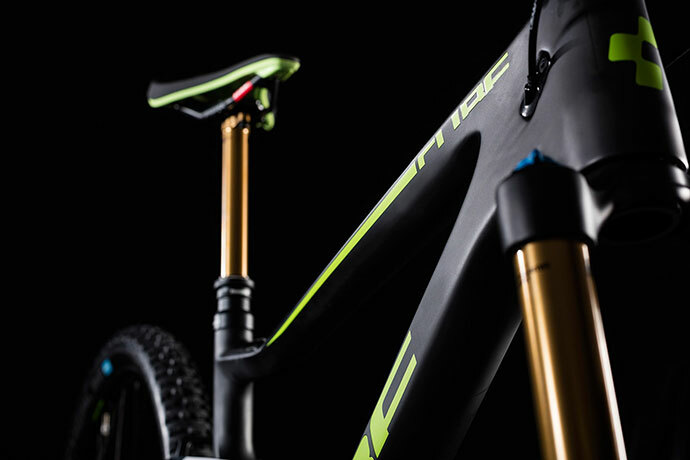 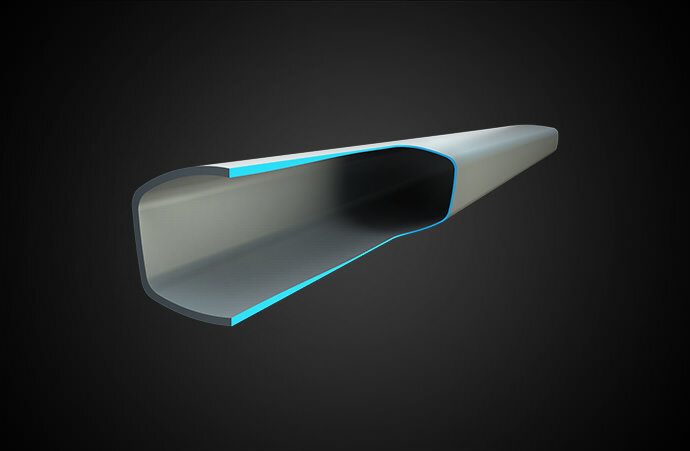 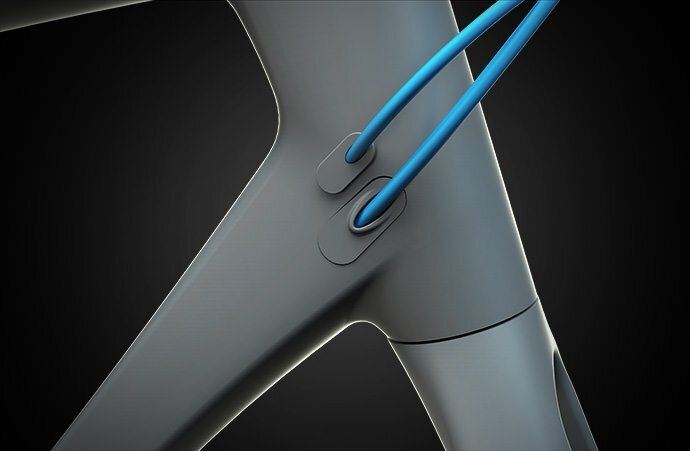 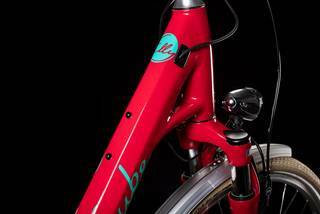 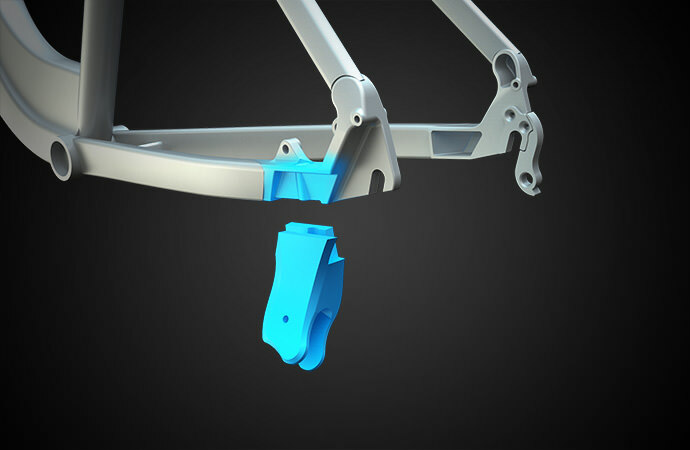 Built around the strong, hydroformed down tube, the CUBE design team has made it as easy as possible to step in and out of the Elly. 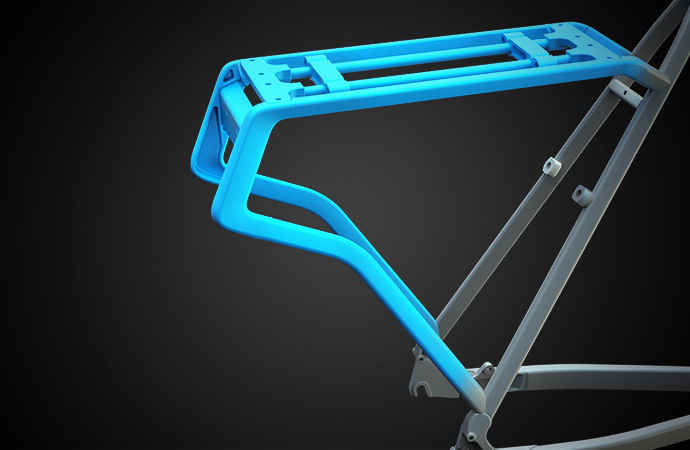 The integrated luggage carrier doesn't just complement the frame's looks, it's also very stiff and a fantastically practical and secure way of carrying your belongings. 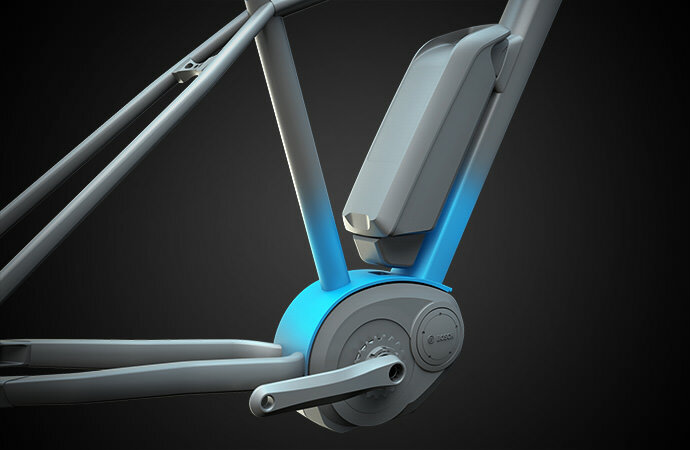 We even routed the cables inside the frame, which makes gear shifting smoother and helps keep things neat and tidy.